Over a month ago now Energizer sent Ben, Chloe and Amy a fabulous parcel of goodies to help them have a secret garden adventure! Between illness, bad weather and generally having a really busy time of it, it took us absolutely ages to find an opportunity to get out together in the evening! At the moment our own garden is something of a mud bath so we decided it would be more of an adventure to go to the local park. 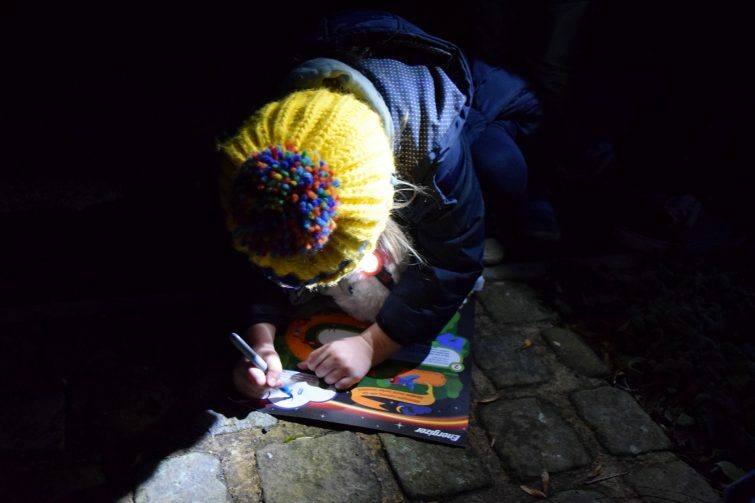 Equipped with our bespoke adventure map and a range of night-time investigating tools we set off to explore the secrets the park at night-time! 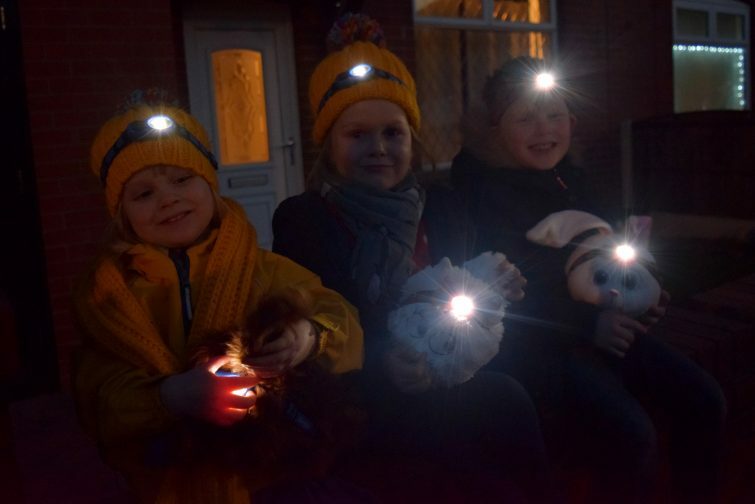 Our personalised map detailed four mini challenges for Ben, Chloe and Amy to complete with the help of their Energizer head torches and new Secret Life of Pets cuddly toys! 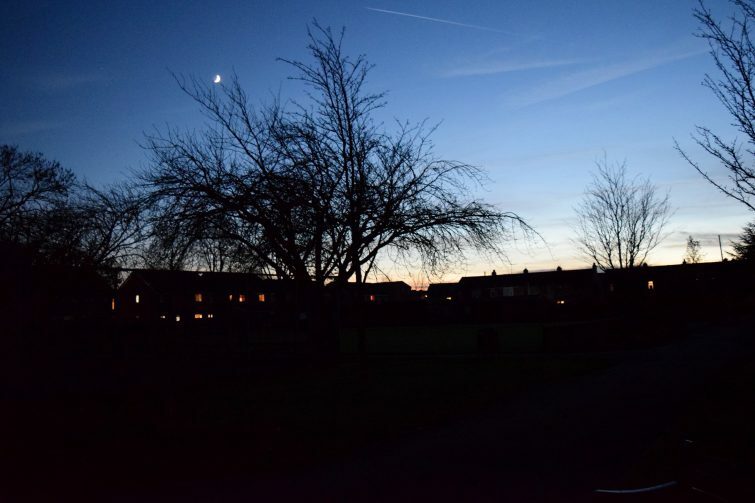 Of course just being out at night was exciting in itself but the three of them were keen to follow the instructions on their map and see what they could discover. 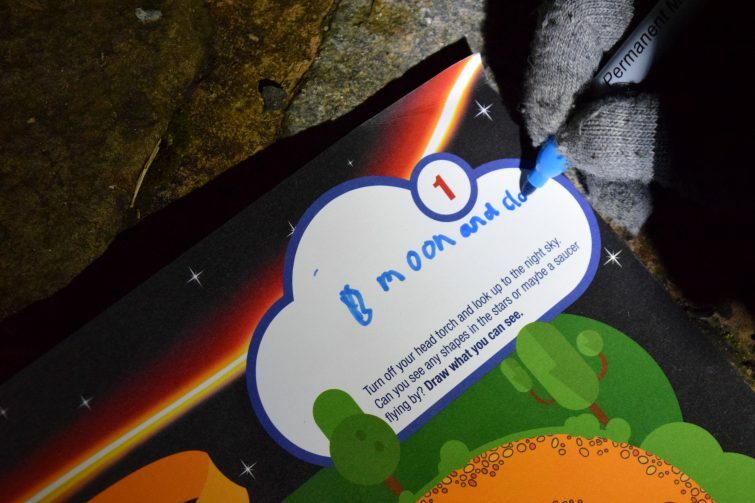 The first challenge was to turn off our torches and look into the night sky to see what we could spot – unfortunately we’d picked a really cloudy night and couldn’t really see anything at all except for the glow of the moon. Challenge number two was to estimate how many hops it would take for a bunny to cross the law and to do our own bunny impressions – the kids thought it was hilarious to have a hopping race across the park! 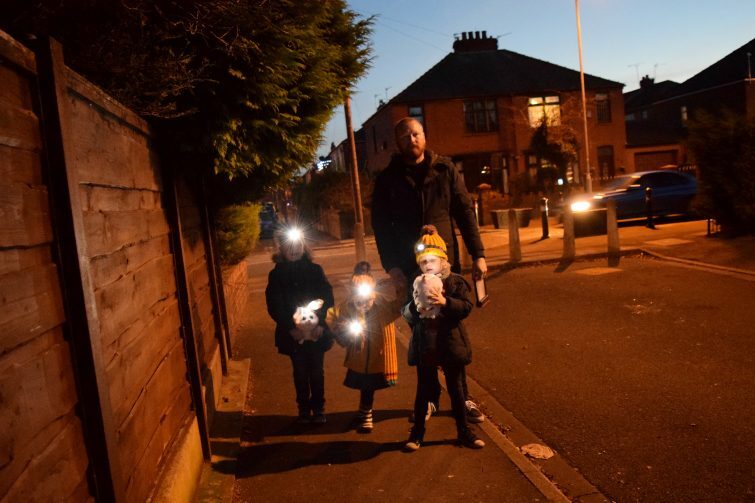 They looked especially comical with their little headlamps bobbing around in the dark! 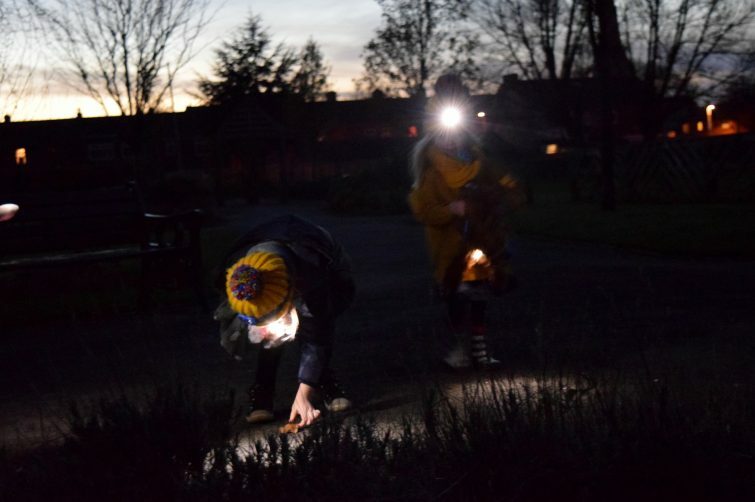 For our third task we were encouraged to use our adventure equipment to investigate under pebbles and leaves to see if we could find any creepy crawlies – despite our best efforts there was nobody to be found. We decided it was probably just a bit too cold! 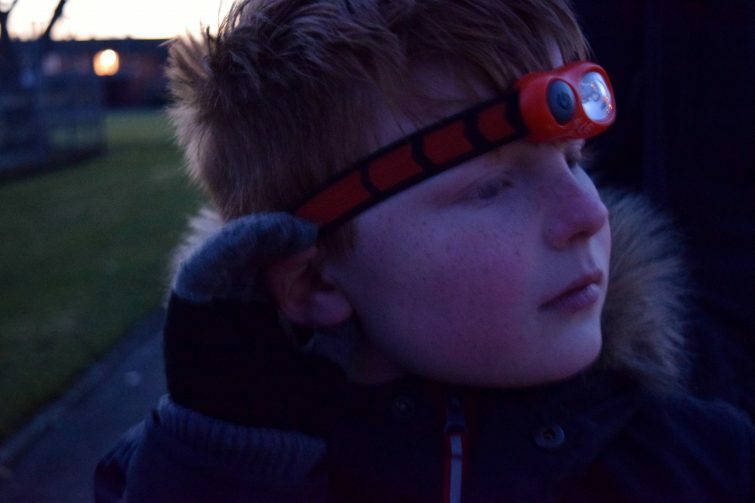 Finally we used our “listening ears” to see if we could hear any nocturnal animals going about their business. Nope. Not a single sound. Just cars up on the main road. 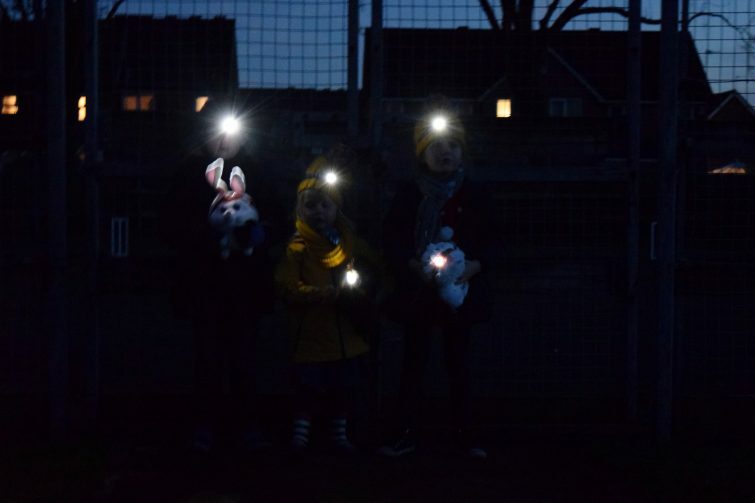 So our Energizer Secret Garden Adventure Challenge, whilst lots of fun, didn’t reveal any secrets of nocturnal animals in our local area – except perhaps that they’re super good at hiding! Energizer have teamed up with Secret Life of Pets to give you the chance to win a plush toy for your own secret adventures at home – just pick up a special promo pack from major participating retailers. I’ve also got a Secret Life of Pets Blu-Ray / DVD & Duke plush to give away – just complete the Rafflecopter options below, ensuring to do this accurately to avoid disqualification.